Most apartments will start to exhibit signs of aging and normal wear and tear, as well as structural cracks within 12 to 24 months after practical completion of construction work. This is mainly due to thoughtless designs of buildings and reckless contractors who do not care about the long term consequences of cheap materials and poor workmanship. 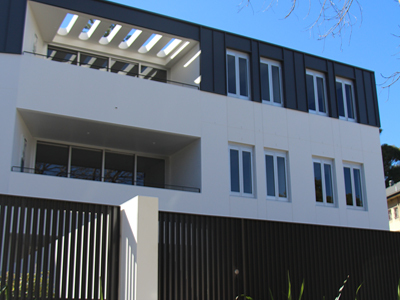 We have experience in successfully dealing with Body Corporates and Strata Managers and can provide testimonials of large projects carried out by our team in Sydney’s eastern suburbs. We can address and rectify all water-damage issues, balcony upgrades, salt-attack, structural crack repairs, as well as ongoing general maintenance.